Did you know that if you have already registered a domain name with a different company you can still use SGIS for your hosting. Your options are either transferring your domain to be managed by us, or leave it with your current ISP and point your domain towards our servers. Enter your domain name in the search box and click on the search button. Select your domain from the search results and follow the on screen instructions. You can then order hosting against your domain. This a step-by-step guide to ordering hosting keeping your domain with it’s current ISP. This is a FREE service. Select the hosting package you want. You will then be asked to selected a domain name for the hosting. 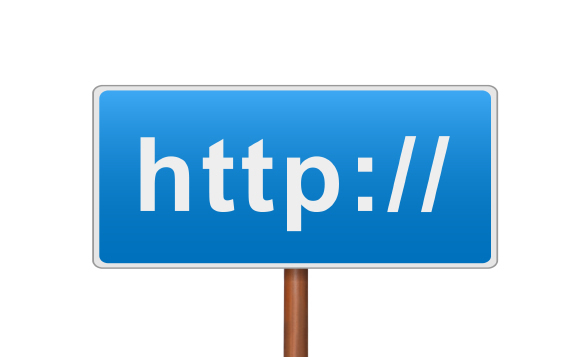 Select ‘Use an existing domain without transferring’ and enter your domain name. Follow the steps to checkout. Please note that you will need to change your domain’s nameservers to the below in order to point your domain towards our servers. This can be done before or after ordering hosting. If you need any further advice on managing your domain or it’s transfer, please contact us.